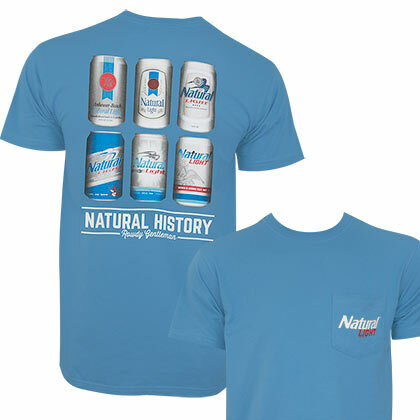 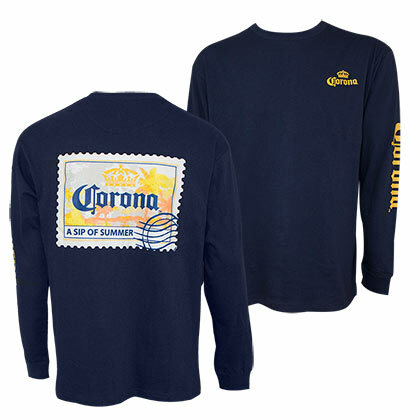 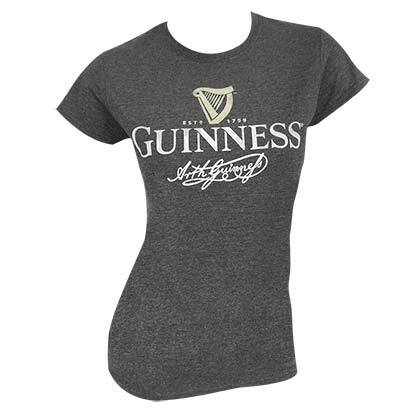 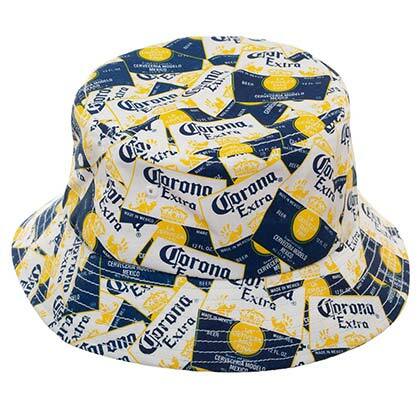 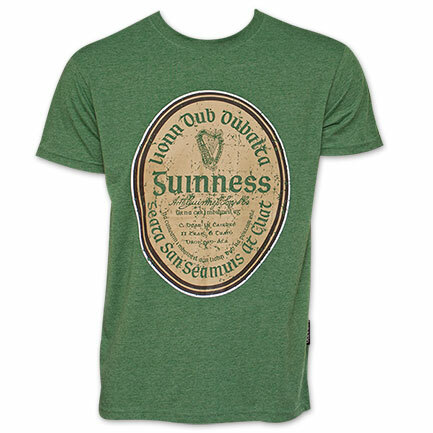 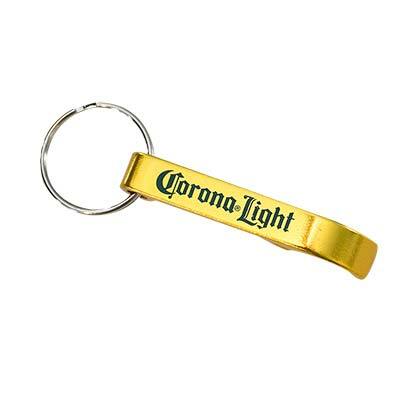 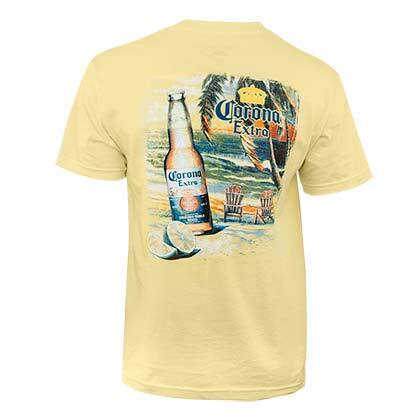 Officially licensed Corona tee for men. 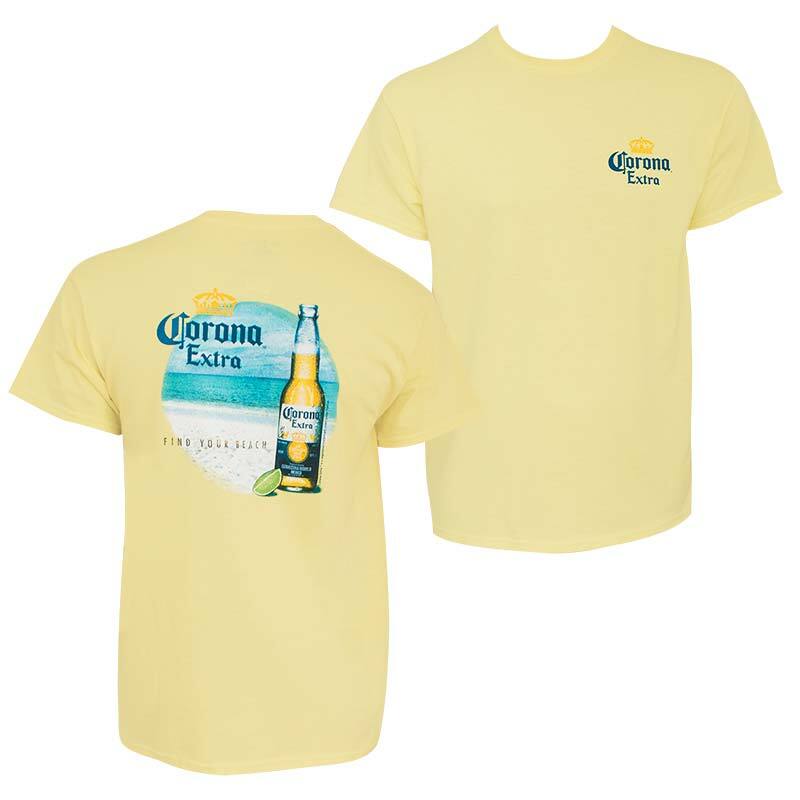 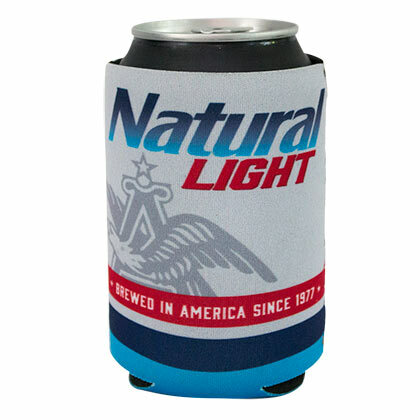 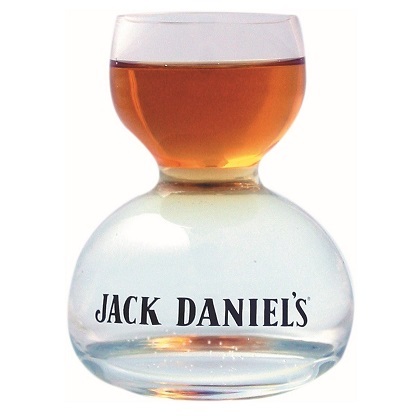 Features a small chest logo on the front, and a larger Find Your Beach scene on the back. 100% cotton, comes in yellow.